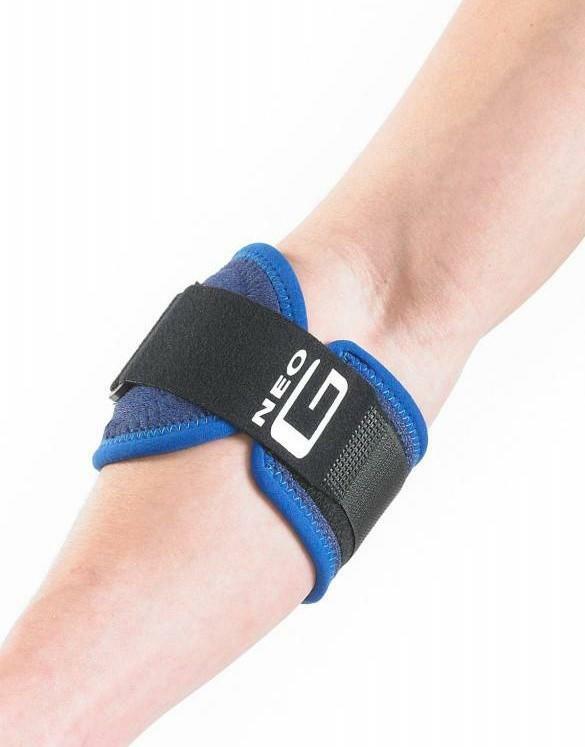 The Neo G VCS® tennis elbow support with strap is ideal for use in sports or occupations where repetitive strain injury may occur such as golfers or the work place. 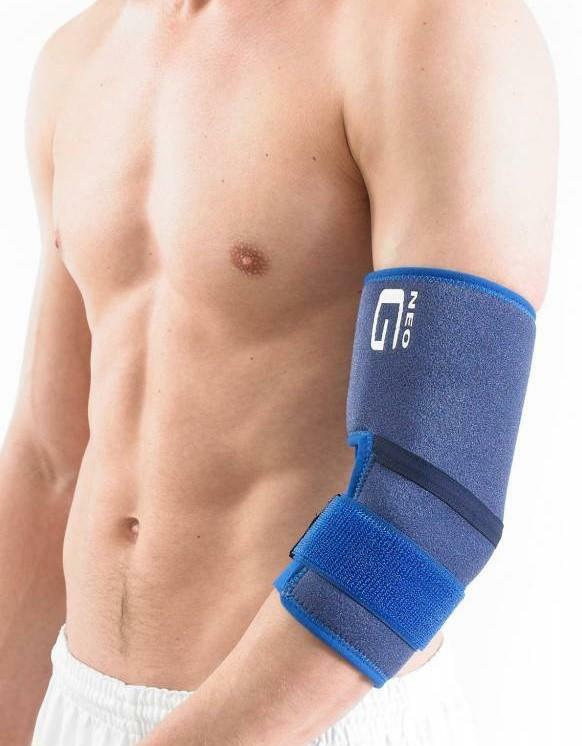 It has a strap which offers additional protection and support where it is needed. 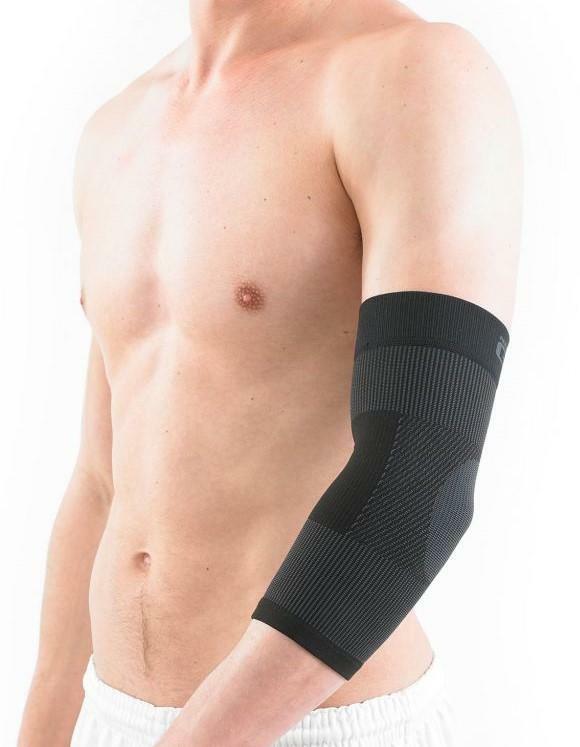 It also provides warmth and compression and aids recovery by activating the skin's receptors to enhance the feeling of support.